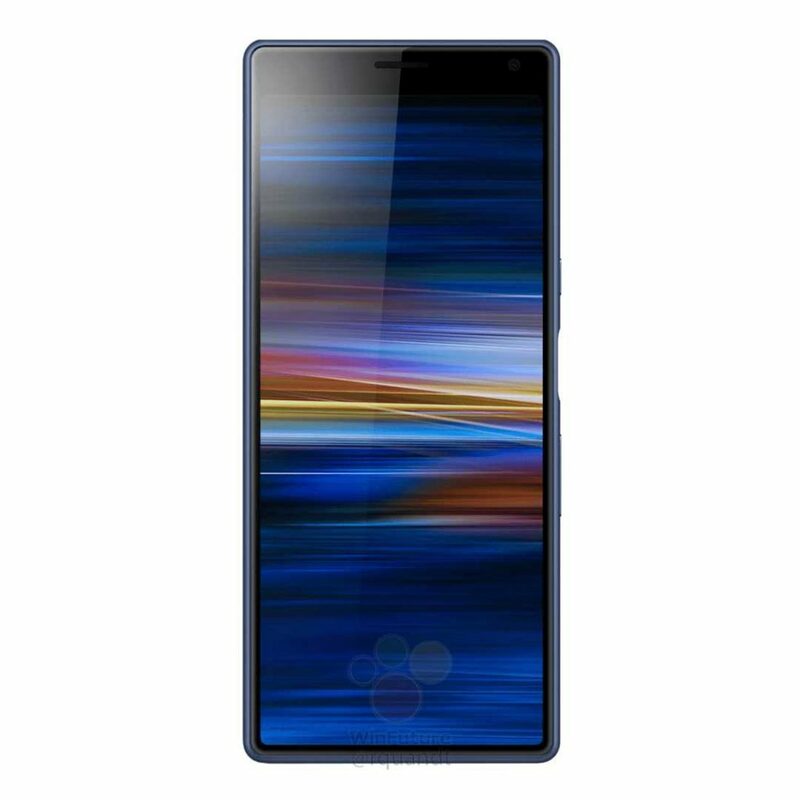 Sony Xperia XA3 will be one of the new smartphones that Sony is preparing to announce at MWC 2019 scheduled in Barcelona later this month. At the press conference on February 25th, the Japanese manufacturer will finally show the Xperia XZ4 series to the public. 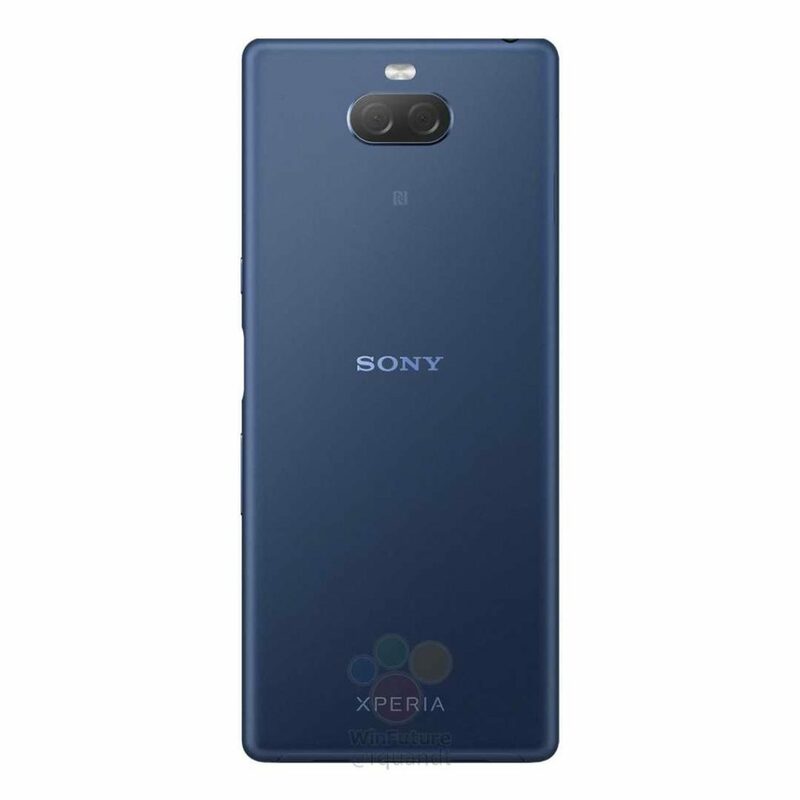 Among the devices expected at the event we also find Sony Xperia XA3, smartphone that has been rumored for some time – the first rumors date was back to last July – and we have seen in a series of renders of OnLeaks and within the (alleged) cover. 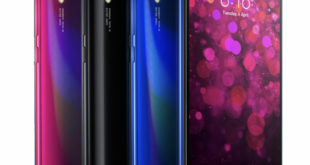 What he did discuss so far is the very special form factor: is the unusual design with 21:9 aspect ratio, which is confirmed once again by the new renders published on WinFuture. 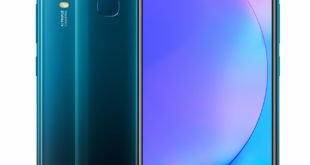 No notch, hole or who knows what other “intuition” to hide the front camera: Sony opts for the classic upper edge, thus contributing to further lengthen the body. Compared to the render however, there are some inconsistencies: for example the upper and lower frames, in the latter case wider and narrower when compared with the images previously posted respectively. 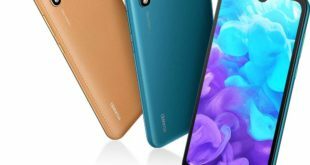 Do not miss the dual camera on the back (23MP + 8MP, rumored), while the fingerprint sensor is positioned laterally. On the lower edge are the USB Type-C port and two speakers, while the colors available should be black, silver, blue and pink. 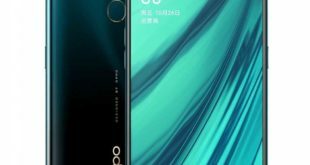 Among the technical specifications of the smartphone, we mention the presence of a Qualcomm Snapdragon 660 SoC, 4GB of RAM, 64GB of internal storage, dual 23MP + 8MP rear camera and the 3500mAh battery. This data are not yet confirmed, so we await the Mobile World Congress to dispel any doubt.